Why See Erika Moon's Cabaret Follies - A Valentines Edition? THE FIRST PARISIAN THEATRICAL CABARET IN THE US! The heyday of burlesque and vaudeville is revived in the spectacular spirit in this glorious celebration from the producer of the esteemed Paris International Show and Burlesque Magnifique. 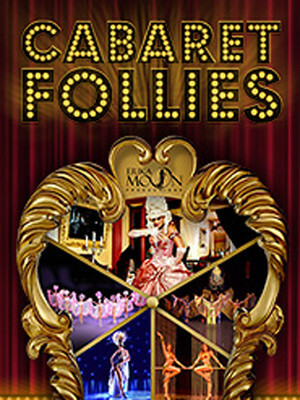 Step into an experience inspired by the world's most famous revue and variety show, The Moulin Rouge when Erika Moon's Cabaret Follies brings this timeless and authentic art form to Texas this February, adding a little Va Va Voom to your Valentines! 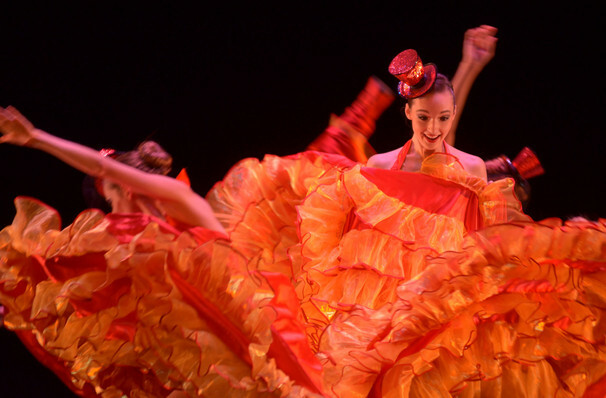 With glittering and glamorous costumes, stunning choreography and a heady blend of comedy, dance, sophistication, and seduction from a cast of talented performers, expect showgirls, Can-Can Dancers, special guests and much more from this extraordinary new show. Sound good to you? Share this page on social media and let your friends know about Erika Moon's Cabaret Follies - A Valentines Edition at Charline McCombs Empire Theatre. Please note: The term Charline McCombs Empire Theatre and/or Erika Moon's Cabaret Follies - A Valentines Edition as well as all associated graphics, logos, and/or other trademarks, tradenames or copyrights are the property of the Charline McCombs Empire Theatre and/or Erika Moon's Cabaret Follies - A Valentines Edition and are used herein for factual descriptive purposes only. We are in no way associated with or authorized by the Charline McCombs Empire Theatre and/or Erika Moon's Cabaret Follies - A Valentines Edition and neither that entity nor any of its affiliates have licensed or endorsed us to sell tickets, goods and or services in conjunction with their events.